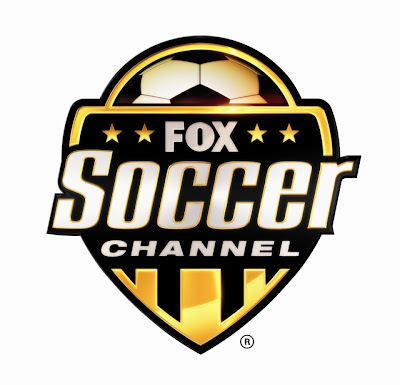 The Galaxy don't open their season live on Fox Soccer Channel for another eight days, but if you want to get a taste of some MLS action starting tonight, you can tune into the network at 5 p.m. (PT) for their 2010 MLS Season Preview Show from Red Bull Arena. Beginning with a review of the 2009 season, host Mark Rogondino will then take an in-depth look at the prospects of all 16 MLS teams, detailing off-season personnel changes as squads gear up for the new campaign. Be sure to check it out tonight at 5 p.m. (PT) and check foxsoccer.com for a complete list of rebroadcast times.